Exploring why Antony Hopkins's radio series Talking About Music was so fondly remembered. 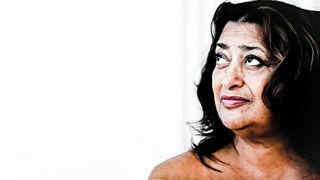 How Antony Hopkins's radio show Talking About Music encouraged appreciation of Mozart. 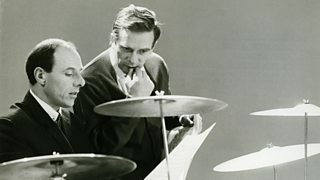 Stephen Johnson on Antony Hopkins's broadcasts about Prokofiev, Stravinsky and Tippett. 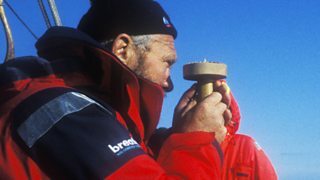 Stephen Johnson explores how Antony Hopkins's broadcasts about music influenced him. 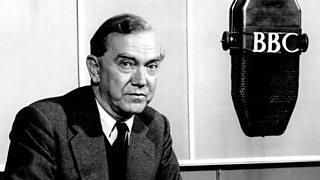 War reporter Tim Butcher chooses an exploration into the strange world of Graham Greene. 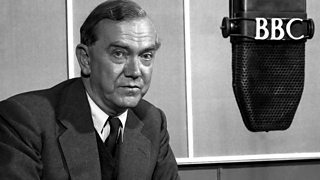 James Naughtie on the novelist who was a master of moral guilt and cold war intrigue. 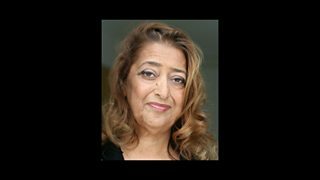 Jonathan Glancey reviews the remarkable career of the late architect Dame Zaha Hadid. 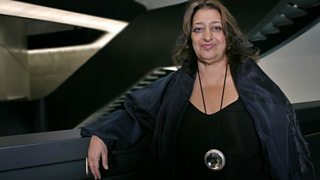 Mary Ann Sieghart profiles Zaha Hadid, the world's leading female architect.